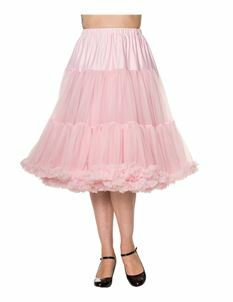 Feel as if you’ve stepped off the set of your favourite old time movie with our glamorous range of 1940's+ vintage inspired petticoat skirts. 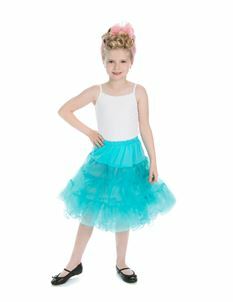 To complete our range of retro and vintage style full circle dresses and skirts, we have knee length, ballerina and stiff petticoat skirts. Be the girl that has the attention of everyone with this stand out accessory.